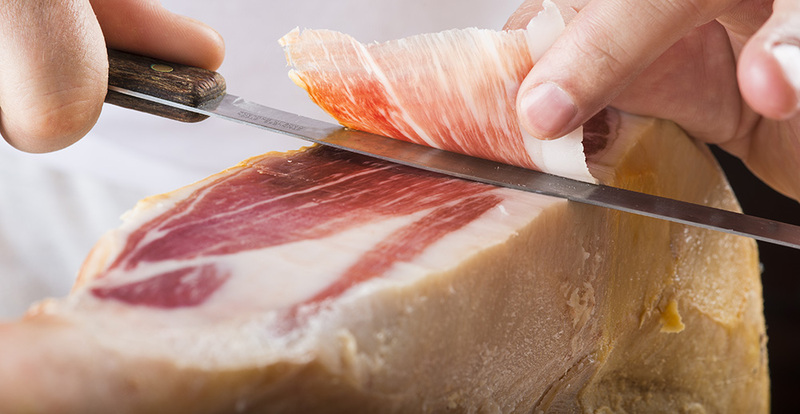 The history of Parma Ham is renowned as ancient, even if the first forms of regularizations and documents in the production of salumi came only at the end of Middle Ages. The history was probably influenced by the presence of saline springs such as the saline spring of Salsomaggiore, rich of sodium, bromine, sulphur and nitrites, by which the local farmers learnt to take advantage of its abilities for the preservation of meat. The reputation of Parma Ham goes back to long time ago. It seems that an ancestor of Ham was already known also to the ancient Romans. In the third century b.C., Cato the Censor wrote something about a particular preservation of pork’s legs, obtained by the salting and the following drying, in a procedure which reminds the one of Parma Ham. 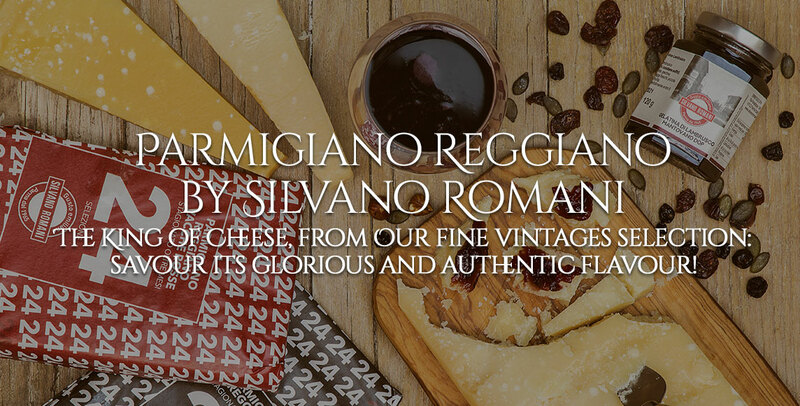 Then it will be quoted in “De Rustica” by Marco Terenzio Varrone where you can find the first historicrecipe about the preparation of Prosciutto. An important proof was that Ham was imported to Rome in big quantities because Gaul of the Po stood for the heart of this product. Then there’s the anecdote about Hannibal, who coming to Parma after the winning battle on Trebbia river of 217 b.C. was received well by citizens with a festive banquet. In fact it seems that the citizens of the countryside, despite the hostile climate and the difficulties of the war, brought out from the secret hiding-places some salty pork’s legs that were particularly appreciated by Hannibal. French art proves the knowledge of the Gauls about Parma Ham. On the front doors of Reims Cathedral there are images which portray some pork butchers while they are working, and a seller that offers some Hams to the customers. Many were the traces that the Langobards left in the territory of Parma. They were big consumers of pork meat, that was at the time preserved with the use of salt; moreover the Langobards acquired big quantities of salt from the saline spring of Salsomaggiore Terme, in the province of Parma. 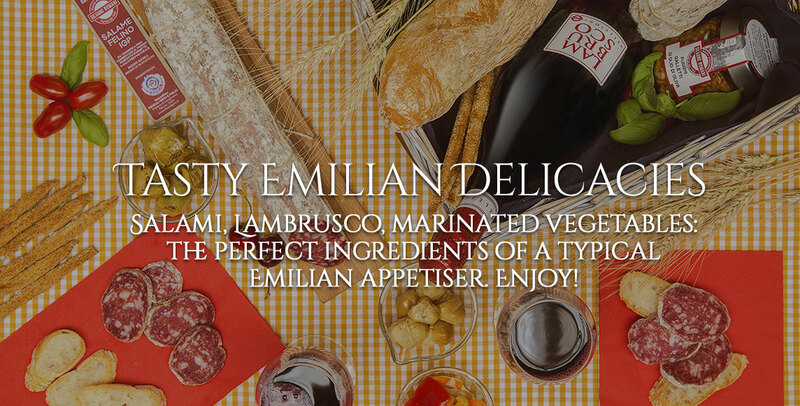 In ‘500 the quotations of the product were many: from the wedding menu of Colonna to the poems of Pomponio Torelli and chivalry poems of Tassoni. 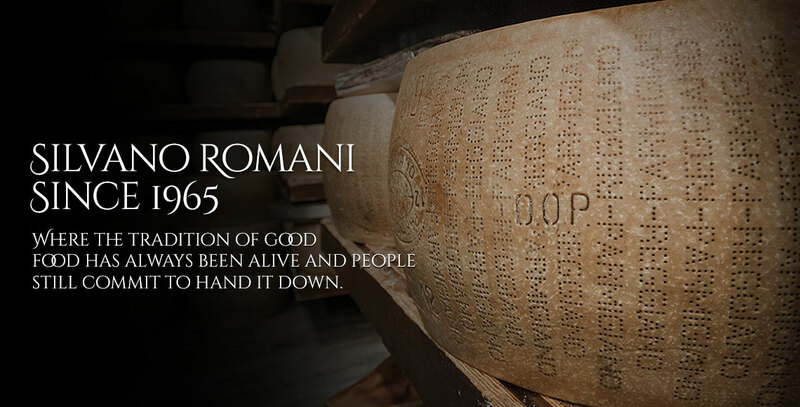 In ‘600 Prosciutto even reaches the table of Palazzo Farnese in Rome, on the occasion of the visit of the Queen Cristina of Sweden to Pope Alexander VII. Another interesting proof achieves the Genoese pirates, who in their documents about the phases of preparation of the warship, often mention Ham between the supplies, which were aboard. Moreover, between ‘700 and ‘800 the imports of food were abundant in Lombardy, Veneto and Liguria.